1. At the meeting, several possible causes of the __________ decline in sales were identified. 2. The results of the survey will __________ in a meeting to be held on April 22nd. 3. Let’s move __________ to the next item on the agenda. 4. Farside Software reported that its third-quarter profits fell 19% compared __________ the previous year. 5. Productivity has almost __________ since she became CEO in 2010. 【英文】At the meeting, several possible causes of the recent decline in sales were identified. 【英文】The results of the survey will be presented in a meeting to be held on April 22nd. 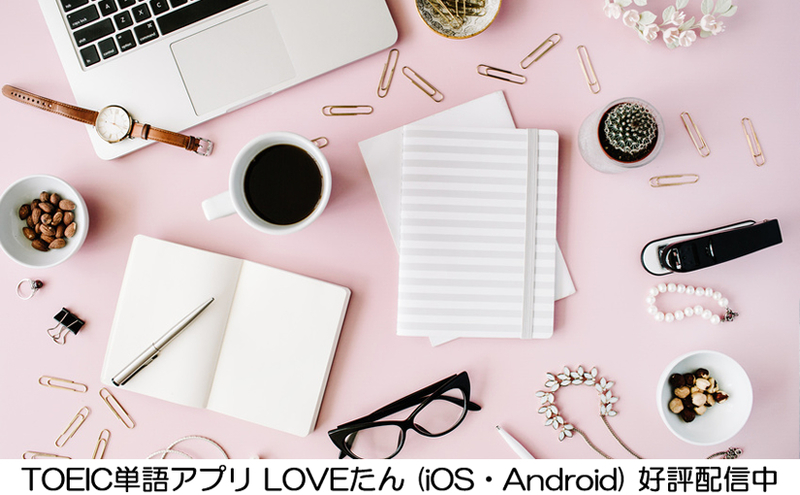 【英文】Let’s move on to the next item on the agenda. 【英文】Farside Software reported that its third-quarter profits fell 19% compared with the previous year. 【英文】Productivity has almost doubled since she became CEO in 2010.